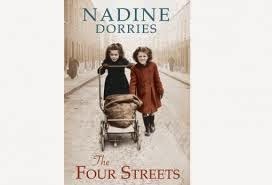 This book is written by Nadine Dorries who most people in the UK will know as a somewhat controversial MP. Nadine divides opinion and I am fairly sure that this book will do the same. It is the first part of a trilogy, the second part being issued in December 2014. The book is set in Liverpool in the 1950's. It was about a tight knit Irish Community who through trials and tribulations showed how far they would go for each other. Two young girls with their own secrets which they had to keep close to their hearts. I found this story a little disturbing especially with Molly's threatened innocence. Although it started off well and thought it was going to be a nice book about a community pulling together, it ended up that there is a dark side to it, and rather than spoil it, I would say if you are super-sensitive then it may be wise to give it a miss but if you enjoy advertisements for the NSPCC this is the novel for you. It upset me and made me feel sick and I didn't enjoy it at all, it was very graphic, poorly written with a ghost character thrown in just to make it that little less believable. Unfortunately because I didn't enjoy this book I won't be reading the next installment of this trilogy. 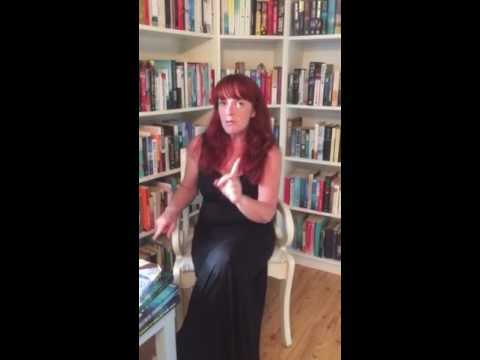 Thank you to Lovereading.co.uk & Head of Zeus via Margaret Madden for allowing me to read and review this book. This book is available on kindle & in all good bookstores. That's why I love this website - honest and to the point reviews. Well done Celeste for not being afraid to say what others may not .